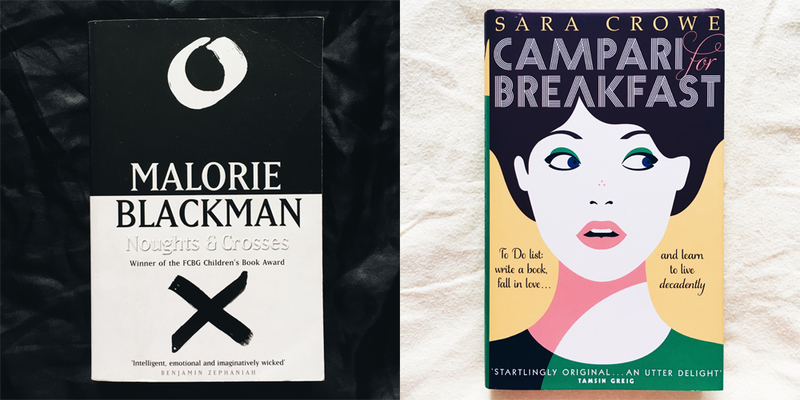 I've been sharing a new book recommendation every day for Read Women Month over on Instagram and Twitter to celebrate this excellent month. You can see the first ten here and the second ten here. Here are the final ten! 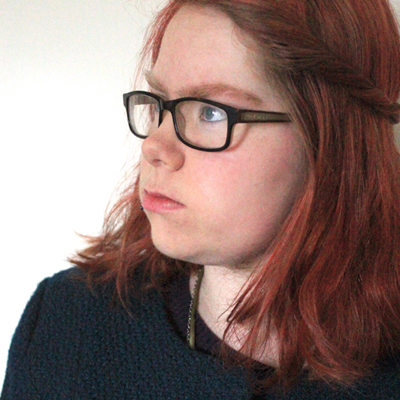 Sofia works in publishing but she has no plans of being a writer. 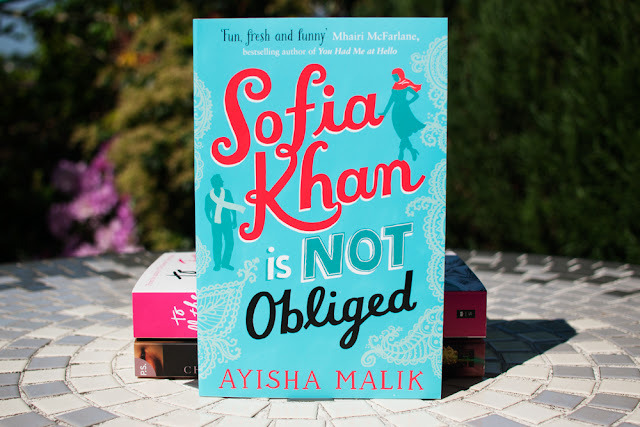 Until, that is, Sofia's boss hears about her recent break-up and decides that a book about Muslim dating would be an excellent idea and Sofia should be the one to write it. Lured in by the promised £10,000 advance, Sofia is soon balancing her day job with fake dates, writing deadlines, her friends' love problems, and her sister's upcoming wedding. And, of course, though the dates may be fake, the feelings are harder to control. Sofia is a very charming and funny narrator and while I can definitely see where the Bridget Jones comparisons are coming from, I found Sofia infinitely more likeable. (Sorry, Bridget. The film version of Bridget probably still wins, if that's any consolation?) It's hard not to fall a little bit in love with a character who, in the very first chapter, angrily yells at a jerk on the tube that 'terrorists don't wear vintage shoes'. Honestly, I nearly gave the book five stars just for the ending alone, but I couldn't get past the niggling feeling I had all the way through about wanting to know more about Sofia's friends. They all had their own things going on and their stories were hinted at, and some of them were shown more fully, but there were a few references to her friends' love lives that I still didn't totally understand, even at the end. There was one character who was repeatedly mentioned in relation to one of Sofia's friends, and maybe I just missed the explanation, but at the end of the book I still didn't really know who that person was or what their history with Sofia's friend entailed. It's only a small thing but it did bother me a little. Although, this probably just shows how well drawn Sofia's friends were, that I was so interested in hearing more about them! Sofia's friends were all really interesting and great supporting characters and her family were too. I heard so much about how funny this book was but no one ever mentioned how much it would make me cry! 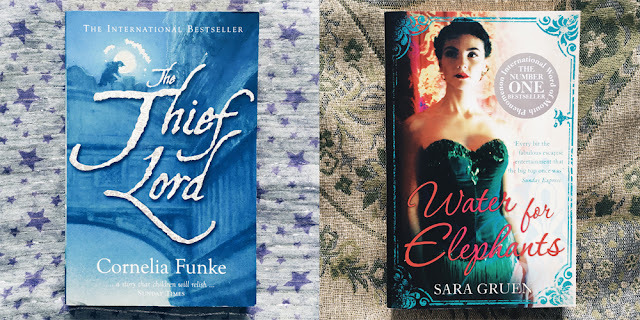 All of Sofia's relationships, romantic and otherwise, were so well done and such a joy to read about that I really got quite attached to everyone and I can't wait to read more about them all in the sequel! I'm sharing a new book recommendation every day for Read Women Month over on Instagram and Twitter to celebrate this excellent month. You can see the first ten here and here are ten more! Every waking moment of Kambili's day is timetabled by her father: a successful businessman who takes his religion seriously and uses his wealth to help others in their community. In public Kambili's father is generous, at home he is controlling and violent. 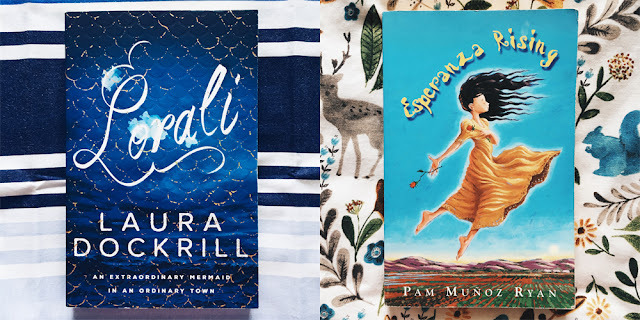 When a military coup means that it is no longer safe for Kambili and her brother, Jaja, to remain at home, their father reluctantly allows them to stay with their aunt and cousins, and there they begin to experience freedom for the first time. Honestly this isn't the sort of book that I usually pick up. 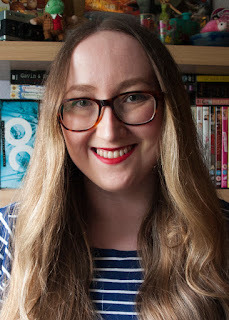 I tend to stay away from books that involve child abuse, not because I don't think they're important, but because personally I just like to have fun when I'm reading a book and, obviously, that sort of storyline doesn't tend to be much fun. But I'm really glad I made an exception for Purple Hibiscus. It's kind of difficult to talk about Purple Hibiscus because there is just so much to talk about and I'm certain I'm not going to do it justice. I know I'm pretty late on the bandwagon here but this book is amazing and if you haven't read it yet you seriously should. I'll start with the writing, which is beautiful and so immersive. Every single time I opened the book I lost track of time. Hours would pass without me noticing and I would suddenly look up to find that I had read 100 pages and my toes were like prunes because I'd been sat in the bath for so long. I felt the fear that Kambili felt whenever something disappointed her father and I felt the liveliness around the table during mealtimes at Aunty Ifeoma's house. (The scenes involving food at Aunty Ifeoma's house were my favourite in the whole book... food seems to be a recurring theme in these reviews, doesn't it?) I can't remember the last book I read that made me feel as much as this one did. 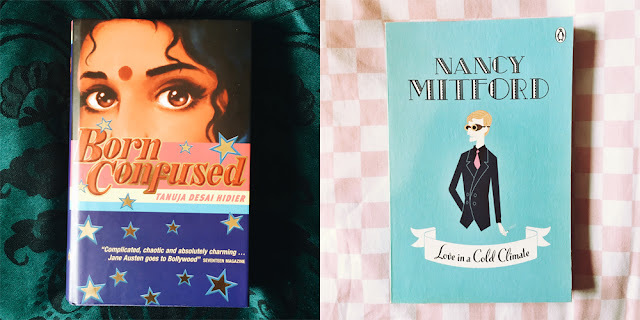 It seems odd to say that I enjoyed Purple Hibiscus as there were a lot of upsetting moments, but I enjoyed the experience of reading it so much. I loved the scenes at Aunty Ifeoma's house, the freedom that her children had and how frightening and exciting that was for Kambili. I even enjoyed the moments when I was so wrapped up in the story that my stomach would tighten in fear of Kambili's father. I've never read a novel set in Nigeria before either so I really enjoyed reading about a culture and country that I don't know a whole lot about. That's definitely something I need to look into more. 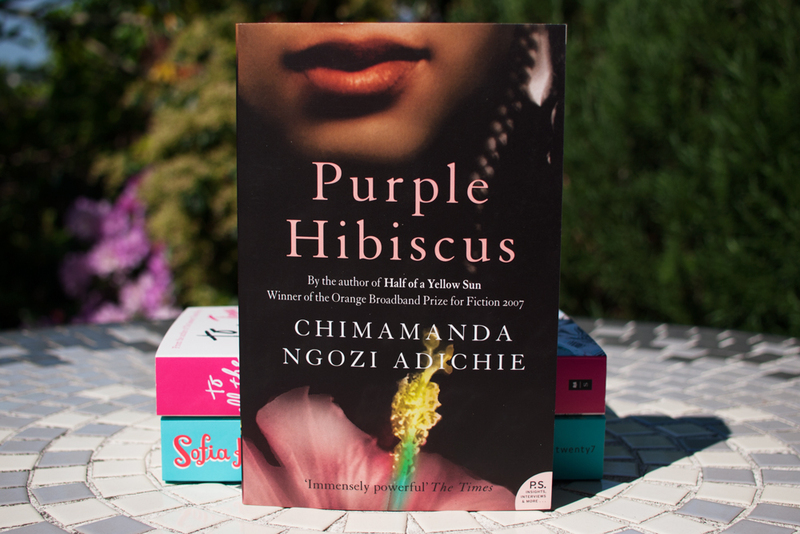 Although it deals with serious and real subjects, something about the writing made Purple Hibiscus feel almost magical and alive. I can't recommend it highly enough and I'm definitely eyeing up Americanah and Half of a Yellow Sun now. 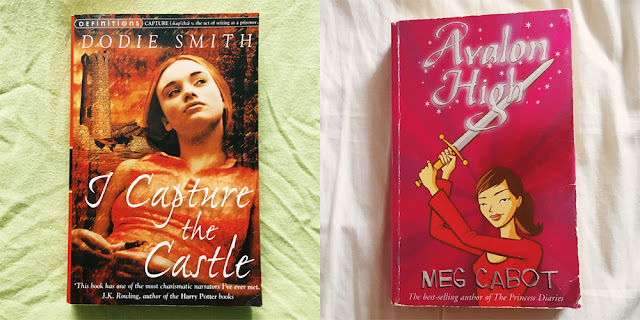 Guest post: Saruuh Kelsey - 7 Queer Fantasy Books I Love. Rosenfay Marsh can steal your soul with her Song - but can she save Hell from an angel invasion? After helping her demon father harvest the souls of her human schoolmates, Rosenfay is kidnapped by a cruel angel. With her skin burning and peeling in Heaven, escape is impossible. But if she doesn’t find her way to safety, the angel will torture her father’s location from her. And all Hell will be in danger. Wicked Song is a paranormal novelette (12,000 words) with reluctant demons, brutish angels, and a gender fluid romance. One of my favourite series of all time. 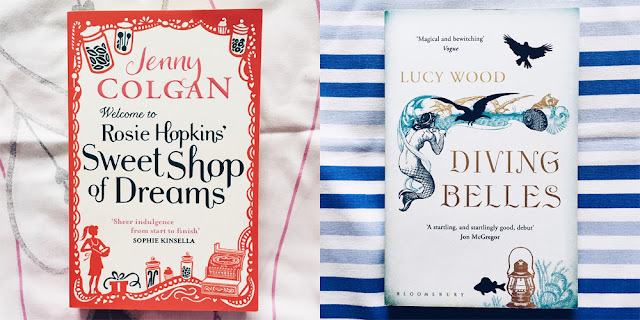 I still can't believe I read The Dream Thieves years ago and was so conditioned not to expect queer characters from big authors and big publishers, that I didn't realise it was gay. And it is SO gay. Plus the story is moving and magical and will burrow into your bones. Read these books. 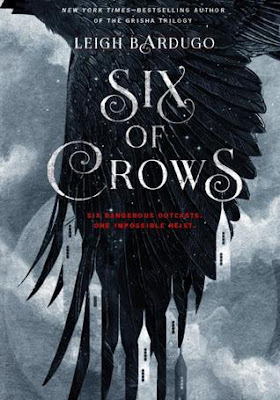 Everything about this book is so good - the POC, the relationships between the Crows, the world, the tension, the HEIST, not to mention Kaz/Inej is the best - but I was so happy to find out there were queer characters and a slow burning m/m romance. Plus Jesper is badass and I'm SO here for gays who are awesome shooters. I think everyone who's read The Diviners will agree that Henry is adorable as heck. That he's gay just makes him an even better character. There's a lot of commendable stuff about The Diviners & Lair of Dreams, but the queer rep and the POC are just as important as the lyrical, immersive storytelling and the intricate world building. Saruuh Kelsey is the author of several novels for young adults, including the Lux Guardians series and The Legend Mirror series. 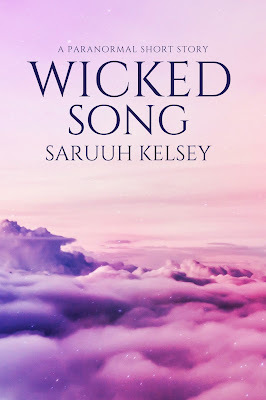 Her latest releases include WICKED SONG, a paranormal short, and THE DRYAD OF CALLAIRE, the second novel in a YA mythological fantasy series. Find her online at saruuhkelsey.co.uk. Lara Jean writes love letters but doesn't send them. 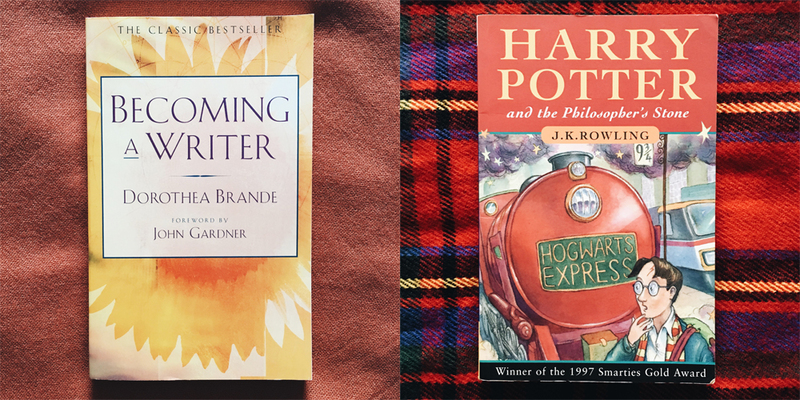 She writes until she no longer loves the boy she's writing to, then she puts the letter away in the hatbox her late mother gave her, and she moves on. No one knows about her letters, not even her sisters. 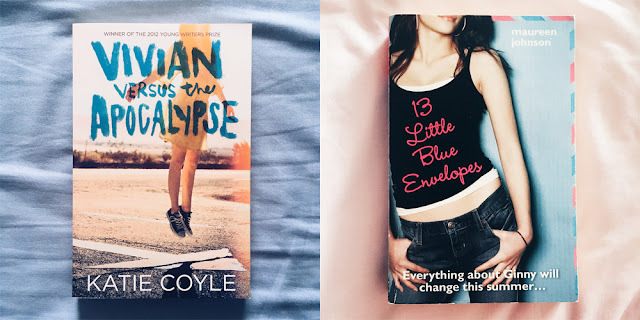 Until one of the boys asks Lara Jean about his letter and she discovers that they've all been sent out, including the one letter that didn't work, for the one boy she still loves. I loved this book. 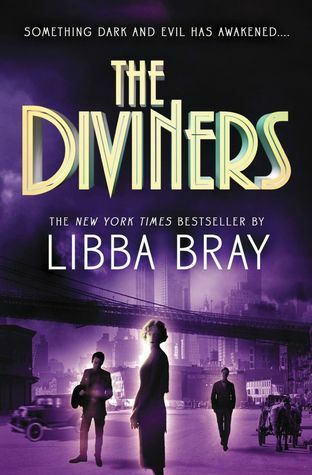 I would write a love letter to this book and I wouldn't even hide it in a hatbox. I would post it straight away. 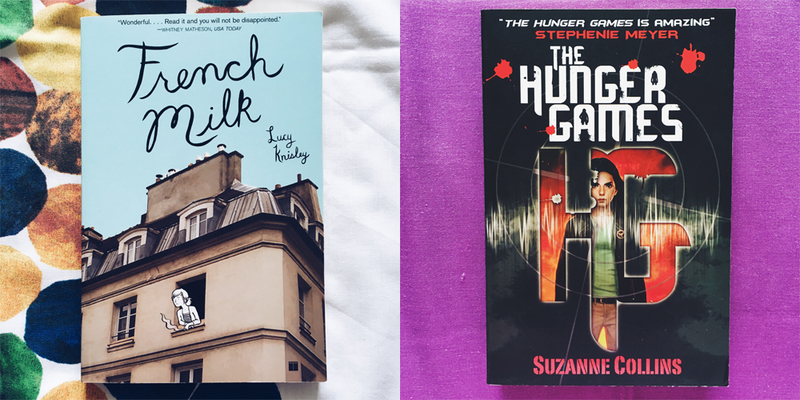 This is exactly the kind of fun, sweet, fluffy YA romance I love best. 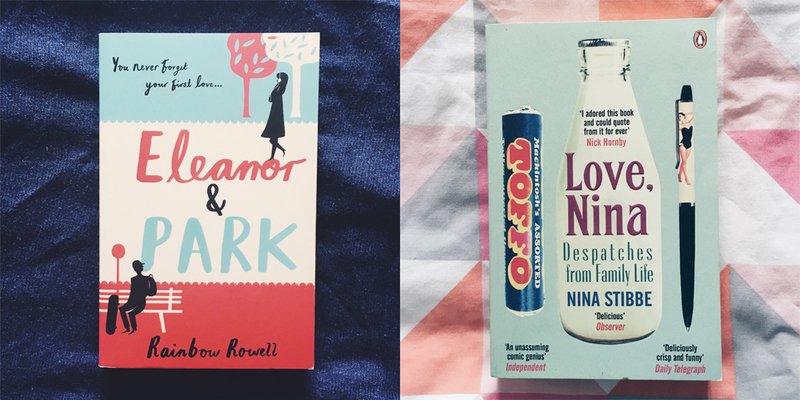 I loved Lara Jean and her sisters and their dad and Peter (I wasn't overly keen on Josh, I'll be honest), but most of all I loved the food. There is so much food in this book! It all sounds so delicious that as soon as I finished the book I made a huge cake because I needed something good to eat. When Lara Jean's letters get sent out and her sister's ex-boyfriend, Josh, discovers that Lara Jean has feelings for him, her solution is to pretend that one of the other boys who got a letter is her boyfriend. It's a weird solution but it kind of works, especially since Peter also wants to make his ex-girlfriend jealous. So it's win-win, right? Except we all know where these storylines usually go and obviously it isn't as simple as all that. I know everyone's a little love triangle fatigued but honestly, I don't mind it, and it didn't bother me at all in To All the Boys I've Loved Before. However I do wish we'd seen a little more of Josh. Maybe his absence is why the love triangle doesn't feel so triangle-y but he was very present at the start and once Lara Jean and Peter hatched their fake-relationship plan he seemed to take a bit of a backseat, which I think was kind of a shame. I loved all the fake dating stuff though. Boy, did I love it. Even though I knew where it was obviously going the whole time, I still enjoyed every minute. I'm such a sucker and I don't even care. 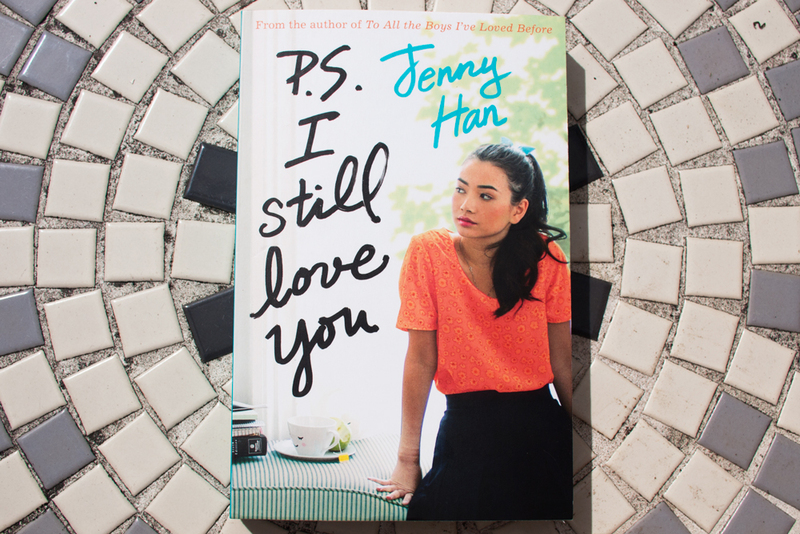 What makes this novel really great though is Lara Jean's relationship with her sisters, Kitty and Margot. Their mother passed away when Kitty was very young so Margot, being the oldest, became a kind of surrogate mother, and Lara Jean and Margot are both very aware of their responsibilities to Kitty. When Margot leaves for college at the start of the book, Lara Jean feels that it's her job now to take care of Kitty and their dad, while also missing her sister like crazy, and trying to keep up with her fake boyfriend plan without lying to everyone too much. It's a lot to deal with. Read Women Month 2016 starts today! Are you as excited as I am? Probably not. But I hope you're at least a little excited! 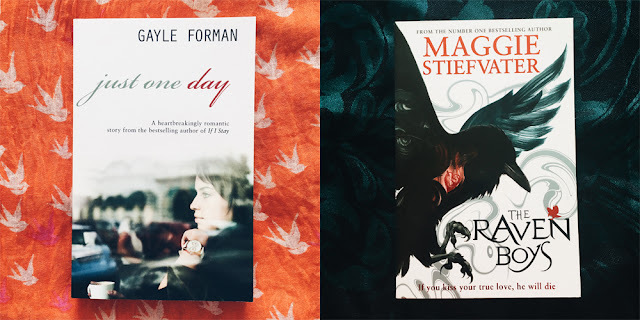 I've only chosen three books for my Read Women Month TBR this year because for some reason I've actually been reading pretty slowly recently so I don't really anticipate being able to read more than three books this month. But these are all authors who are completely new to me and whose books I've heard amazing things about, and I'm really looking forward to getting into these stories! 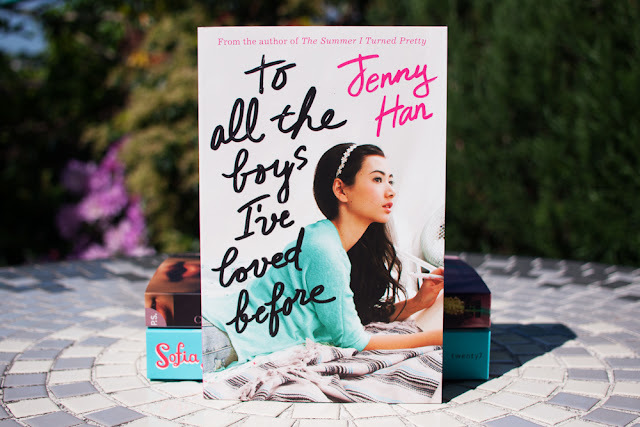 To All the Boys I've Loved Before sounds like exactly my kind of thing. There is nothing I love better than a sweet YA contemporary read and this premise sounds really interesting. I've heard mixed things about this book online but I've been wanting to read it and decide what I think for myself for a while now so this is probably the book I'm most excited about on this list and probably the one I'll be reading first. Plus, it's got a very high rating on goodreads, so it must be good, right? When Nigeria begins to fall apart under a military coup, Kambili’s father sends her and her brother away to stay with their aunt, a University professor, whose house is noisy and full of laughter. There, Kambili and her brother discover a life and love beyond the confines of their father’s authority. The visit will lift the silence from their world and, in time, give rise to devotion and defiance that reveal themselves in profound and unexpected ways. 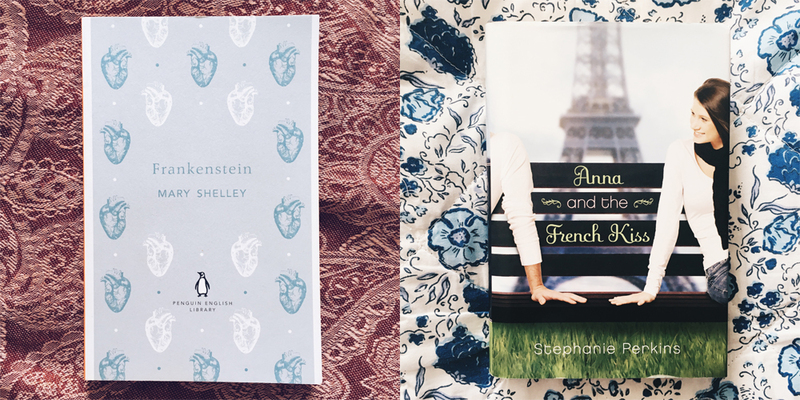 This is a book about the promise of freedom; about the blurred lines between childhood and adulthood; between love and hatred, between the old gods and the new. I've heard so many amazing things about Chimamanda Ngozi Adichie's writing and I don't know why it's taken me so long to pick up one of her books. 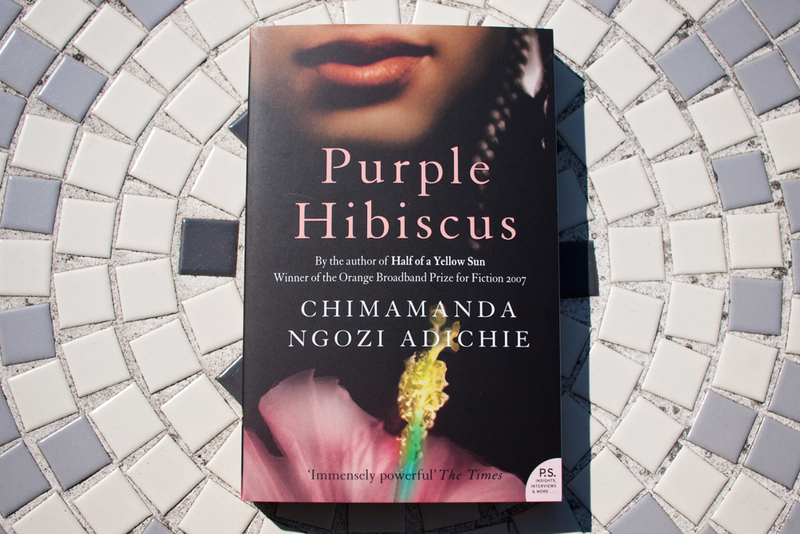 Purple Hibiscus was recommended to me by a friend and I'm hoping that as this was Chimamanda Ngozi Adichie's first novel it will be a good one to start with. 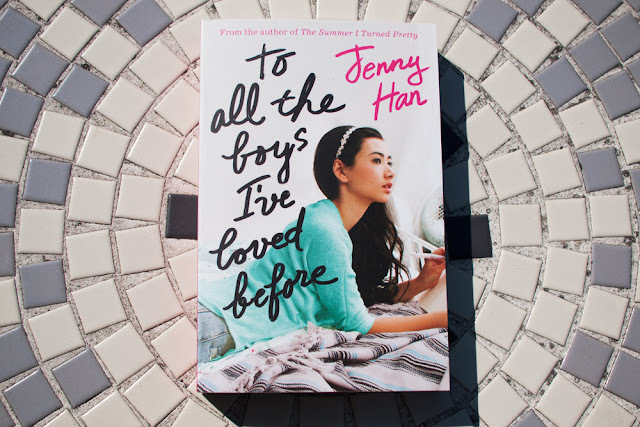 Again, it has excellent reviews on goodreads, and the story sounds interesting, although in a very different way to To All the Boys I've Loved Before! 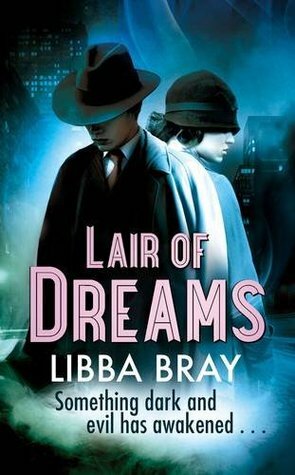 This sounds like it will be quite different to the sorts of books I normally read and I'm really looking forward to that. 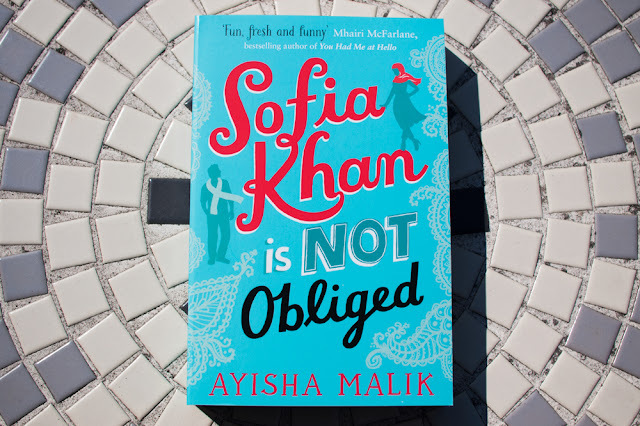 As her woes become her work, Sofia must lean on the support of her brilliant friends, baffled colleagues and baffling parents as she goes in search of stories for her book. 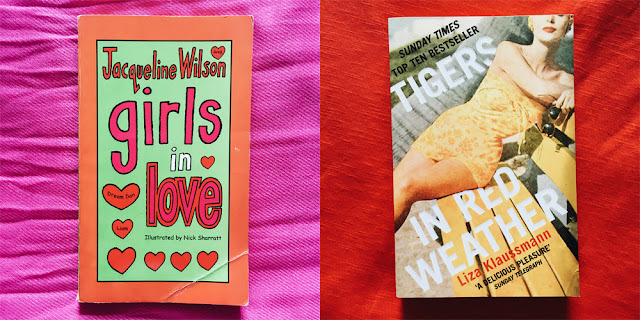 In amongst the marriage-crazy relatives, racist tube passengers and decidedly odd online daters, could there be a a lingering possibility that she might just be falling in love . . . ? Sofia Khan is Not Obliged is the newest release on this list but I've already heard so many good things about it. 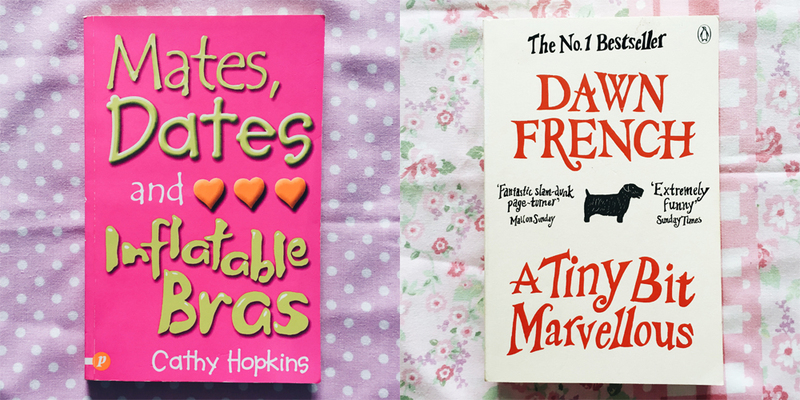 I've heard it compared a lot to Bridget Jones's Diary, which actually worries me a little because, although I love the Bridget Jones films, I wasn't really a fan of the first two books when I read them, so I'm definitely hoping that those comparisons lean more towards the films than the books. 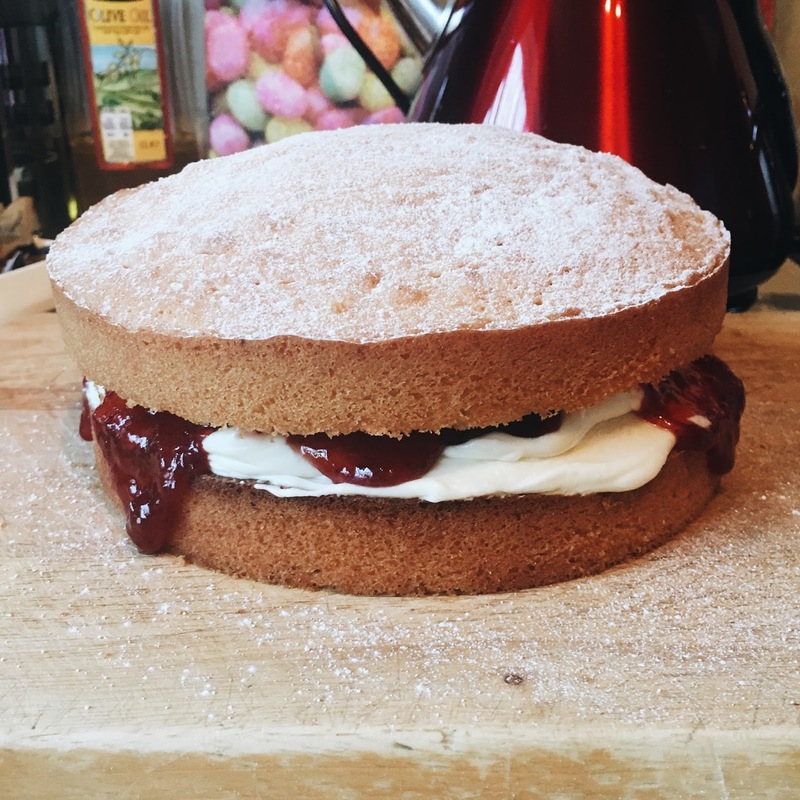 Outrageous, I know. 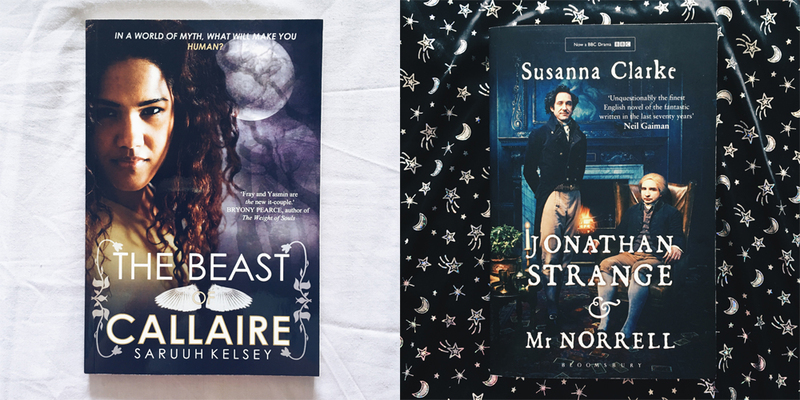 Either way I do love a romance book every once in a while and I'm hopeful that this one will be as funny as everyone says it is! So that's my TBR for Read Women Month 2016! If by some miracle I manage to finish all three of these before the end of the month then I might squeeze one or two short somethings in too but honestly I'll just be happy if I manage these three before July. What's on your lists for Read Women Month? I'd love to see your TBRs! 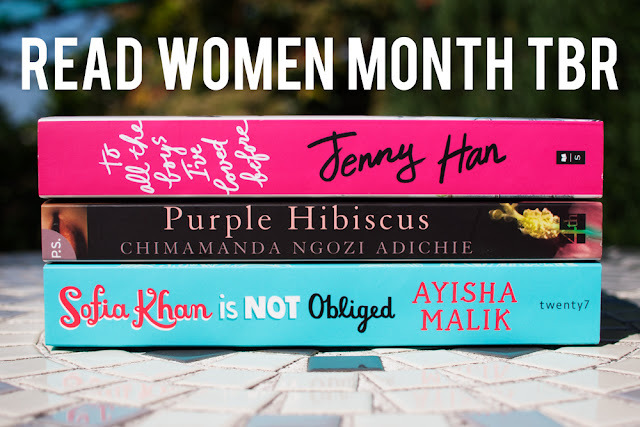 Don't forget to use the hashtag #ReadWomenMonth on Twitter and Instagram, (I most certainly will be) and happy Read Women Month!